1, Please enjoy Dogo no Yu soft Dogo no Yu at the hotel's public bath. 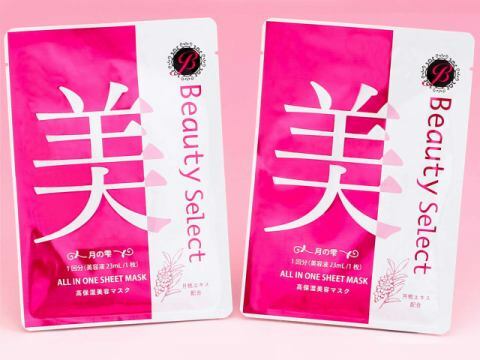 ○One for each person, a facial pack gift with a high moisturizing effect! ○Rental yukata (free with 800 yen with a band / geta) is free! 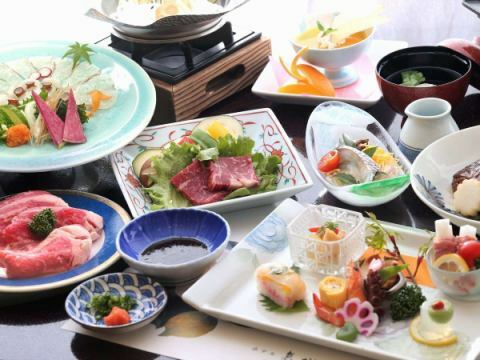 【Steak & Shabu-shabu Ψ】W Still with meat Volume ↑ ↑ Dogo Onsen Bottle with Bonus Ticket bonus! 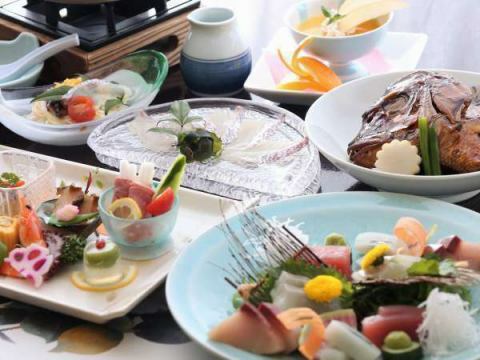 Prepare cuisine including Setouchi red snapper at restaurant! The main steak & shabu shabu! Stay doggy meat! 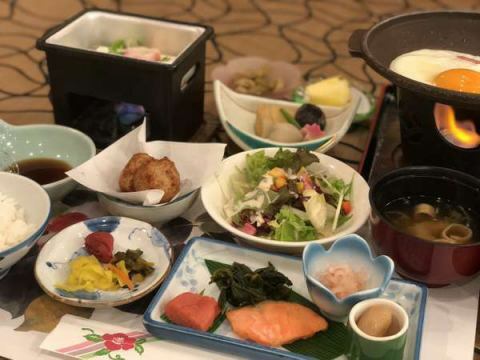 【Setouchi red snapper 5 Star plan】Special broiled salt making & Hitachida sea bream cha chum is not good (^ ▽ ^) Ψ fried freshly prepared tempura! 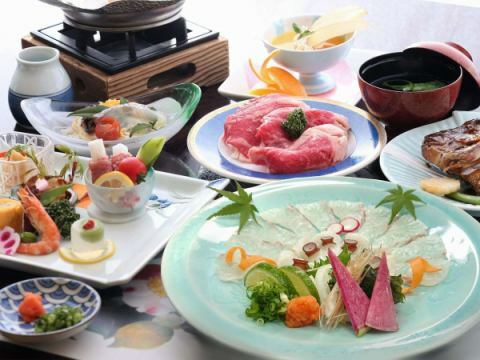 Use sashimi, boiled helmet, shabu shabu Setouchi red snapper! Pork is also a seafood kettle! 【Last Minute Saver★Breakfast Included Plan】Booking till 21 o'clock on the day OK! ≪All rooms non smoking & wi-fi available≫Hot spring main building soon★It is safe on business trips! ○As usual lodging is renovated as a safe phase-free innkeeper. ※We store 72 hours of food and drinking water for customers who are safe even in the event of a disaster.